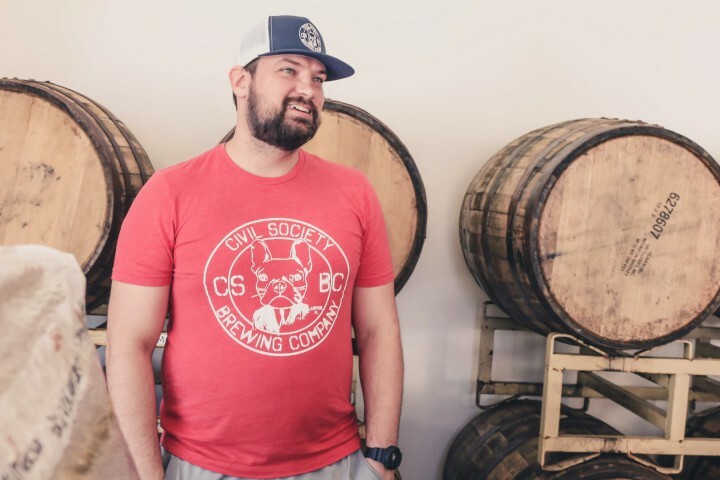 Our Story - Civil Society Brewing Co. Borne of grit, tenacity, and a thirst for quality, came the idea of a civil society. 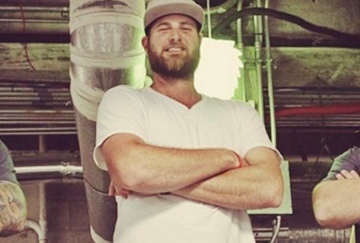 We are a family operation, and not because it’s cool, but because that’s who we enjoy working with, literally. 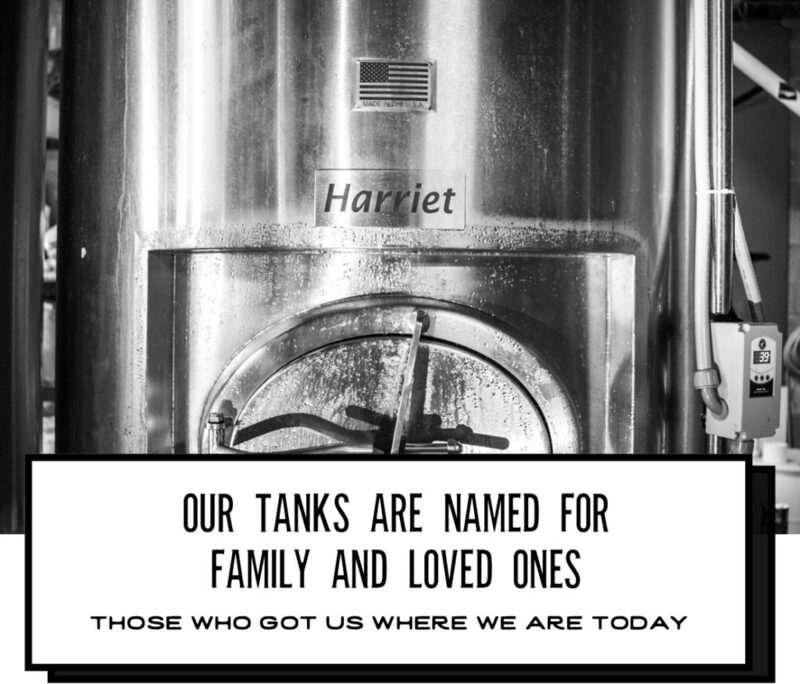 Our tanks are named for family and loved ones, those who got us where we are today and who continue to support us in our crazy ideas. When we started, we never anticipated being as far as we are. We take pride in each step, each success and each mistake (yes, we have had to dump beer before). We are small, but not in our sense of possibilities. 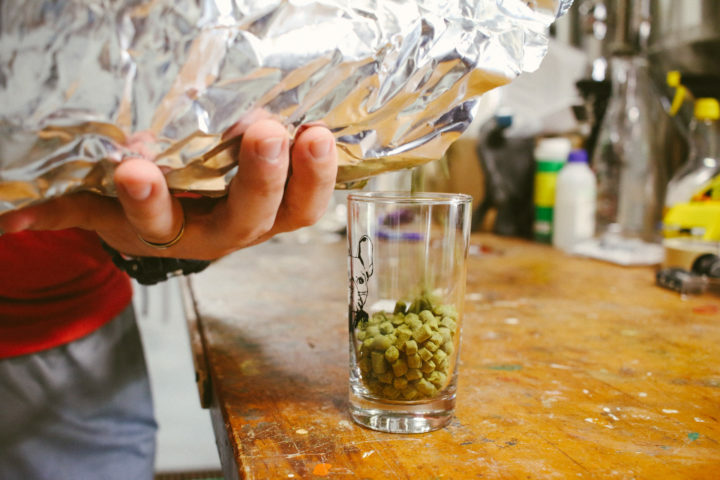 We are lofty in our goals of what we want from our hop-forward beer. It is this heritage of hard work and craft that we want to continue and pass down to our kids. We just want to win the hearts and palates of discerning beer drinkers all over. Drink our beer at our brewery, at the beach or in your own backyard. We don’t care where you’re drinking, just what you’re drinking. Made by Karl’s grandfather, the workbench was used by him his whole life. 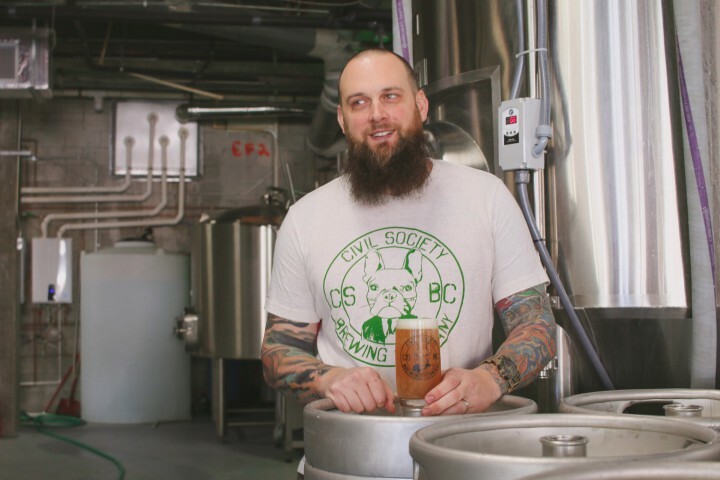 It is an honor and a privilege to use it in the brewery, mixing and testing brews. 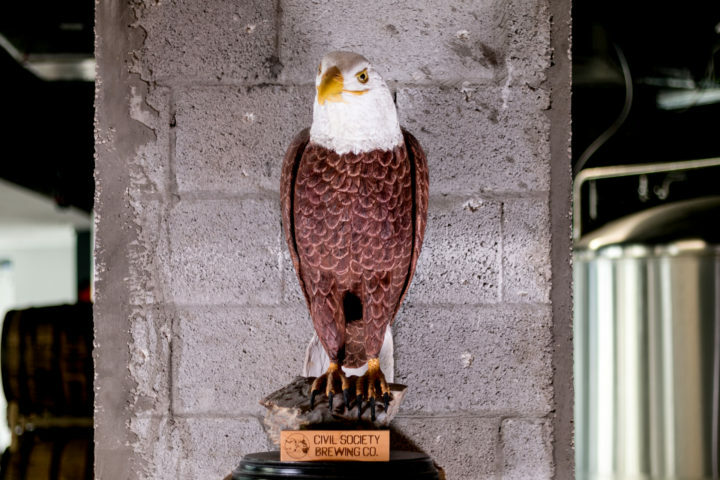 The eagle that watches over the bar was hand-carved by Evan’s grandfather. It is a symbol reminding everyone that this is a proud, family-run business. 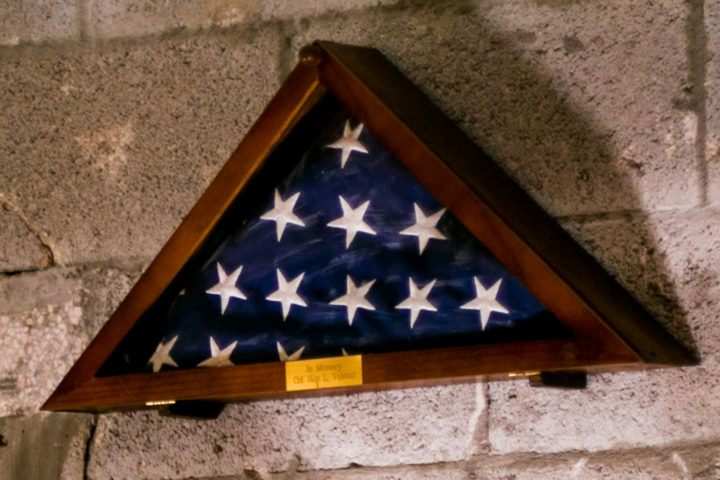 From World War II, the flag belonged to Roy Volstad, Chris and Karl’s great grandfather. A family heirloom, it will be passed down through generations.